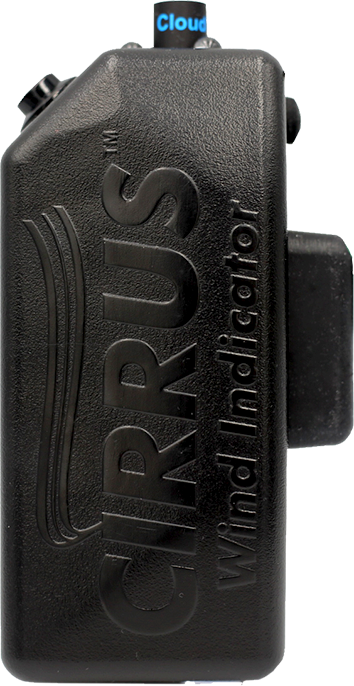 Cirrus® has fast become the wind indicator of choice among many different end users. Hunters utilize Cirrus® Wind Indicators to keep the wind and thermals in their favor plus they use cover scents that help mask their odor. Golfers take advantage of the weightless properties of the cloud-like vapor instead of tossing grass into the air. HVAC technicians and inspectors rely on the long lasting battery and cartridge to check air flow and leaks. K-9 handlers can properly and tactically approach their suspected target down-wind every time using a Cirrus® Wind Indicator. Regardless of your specific needs, order the best wind indicator on the market today.